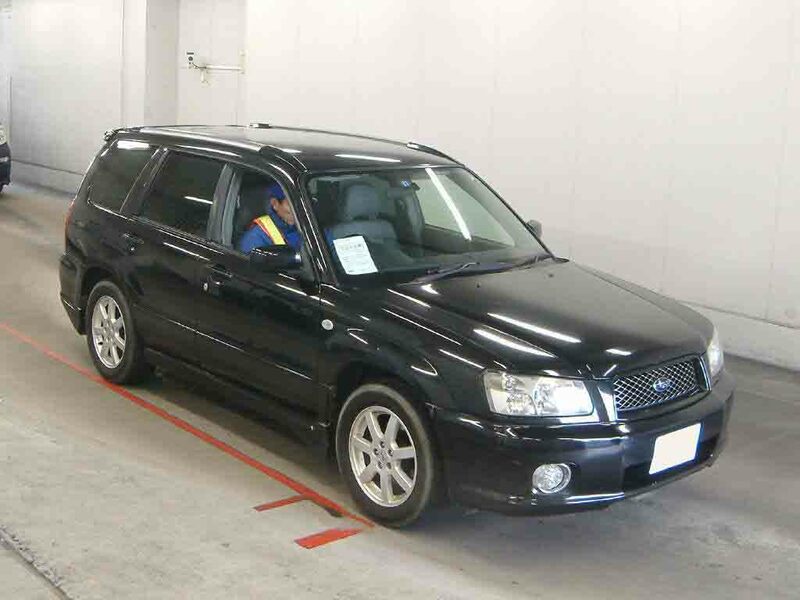 Car Junction offers huge discounted Japanese used vehicles for Christmas 2012. 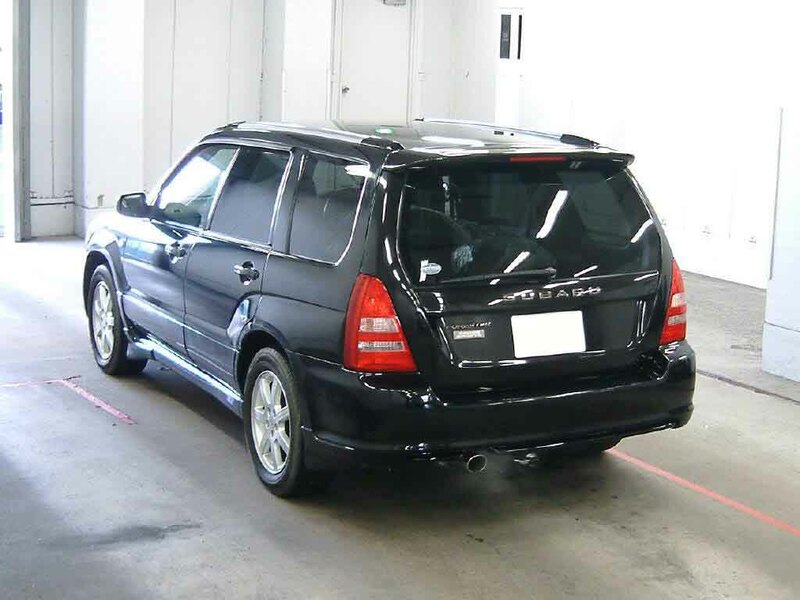 Customers of Botswana have a good opportunity to buy this beautiful Used Japanese Subaru Forester 2003 model available with appealing interior and exterior at economical price. Extras features are like Air Condition, Power steering, power windows, anti-brake system, central locking and much more. You can visit our yard which is available in Gaborone, Botswana.